Il Cervo is glad to announce that the brand new website is on line! You can see the new look completely updated with lots of new functions such as reserving your table on line and the possibility to be constantly informed about the events, news and the menù. There is also an area dedicated to our guests and their pictures on Instagram. 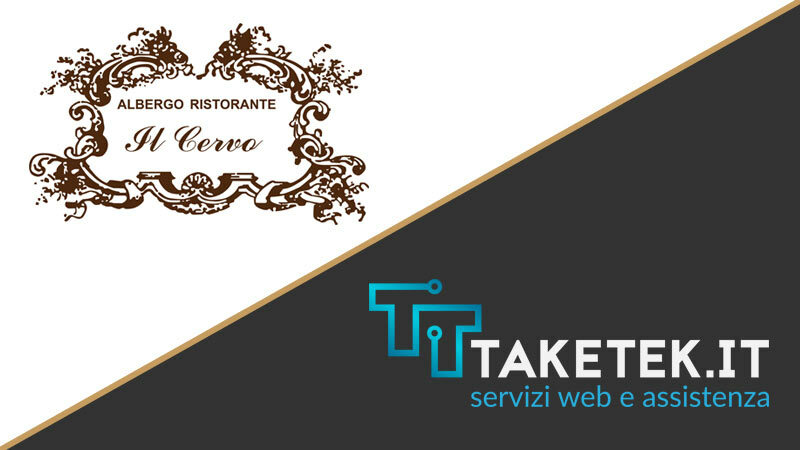 The website has been realised by TAKETEK qualified in realisations of websites , web design, pc , smartphone and tablet assistance, in Piacenza and province.